Filled with adventure, mystery, and vivid prose, Edith Pattou gives readers a spirited heroine who finds herself on an epic quest that will take her 'East of the Sun, and West of the Moon' on the back of a great white bear. Along the way, she discovers more than just the bear's identity, she loses her heart—and finds her purpose, realizing that her journey has only just begun. 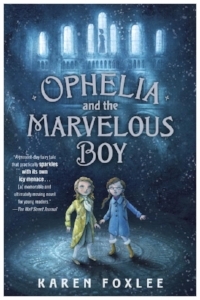 What makes this rendition such a wonderful treat for readers is the way the story is presented and the unique style given to the narratives. In order to break the White Bear's curse, Rose must travel to the land of Trolls. In the original Norwegian fairy tale version, the heroine rides on the backs of the Four Winds. Broken up into four sections of East, South, West, and North, the story covers the various landscapes with rich imagery and vivid people. In this version, Pattou brilliantly turns those Four Winds into people who are represented by those four compass points, each lending his or her own unique gifts to further aid her. Using poetry and unique narration, each voice comes alive. The narration changes point of view in each chapter with the perspectives alternating between Rose, her Father, and her brother Neddy, The Troll Queen, and The White Bear. I love the way each voice brings something unique to the story, with White Bear's the most noticeable. Pattou uses poetry bringing his animal voice alive. Short, clipped words create striking imagery. So much feeling is packed in them. Rose has always been different from the moment she is born. Rose has always been different, and from the moment she defies her mother's wishes and is born at the wrong compass point, readers know that she is going to be a spirited heroine and exciting character to follow. Rose's adventurous nature and ultimate growth in character are amazing to read. I enjoyed her fierce devotion to her family while her love for the White Bear and the perseverance she displays when trying to break his curse makes her an endearing character, both young and mature readers will find her admirable and easy to love. Both Neddy, Rose's brother, and the voice of her Father, give an extra perspective of life around Rose. From the strange superstitions that seem to follow Rose, to an outsiders view of the unfolding story. Their love for Rose is so palpable. I got teary-eyed more than once when reading from their perspectives. I really enjoyed the Troll Queen's perspective. Pattou paints the trolls with a vivid brush. Their magic and odd manners, strangely fascinating. Infatuated with humans, especially the young prince who causes Troll Queen to have "the strange breath-losing feeling", shed light on her motives and reasoning. 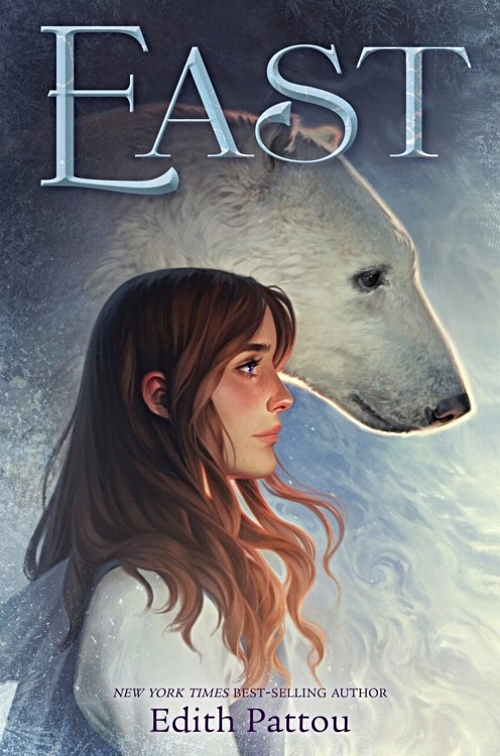 East by Edith Pattou has a timeless quality to its story. The writing makes the unbelievable, believable. As she weaves her words of magic and fantasy, readers will find it easy to forget where one ends and the other begins. I read from the original 2003 version, but can't wait until the 15th-anniversary edition releases in October, followed by West, the highly anticipated sequel to East.